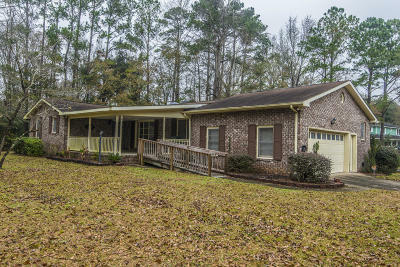 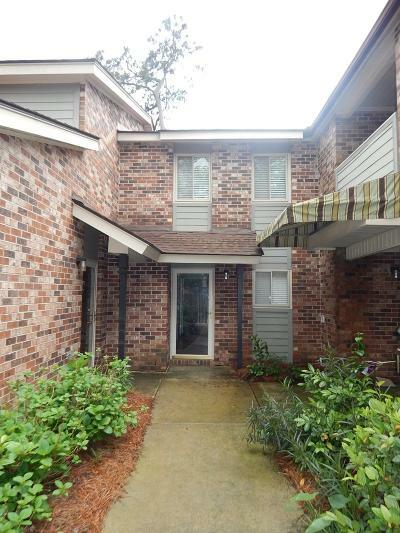 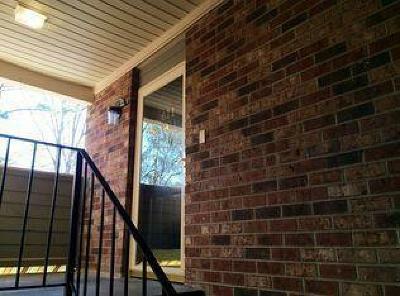 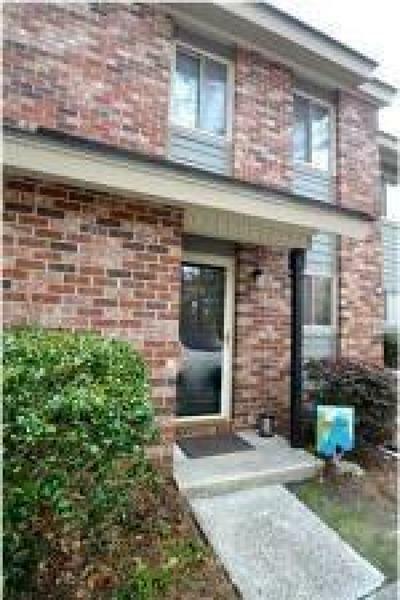 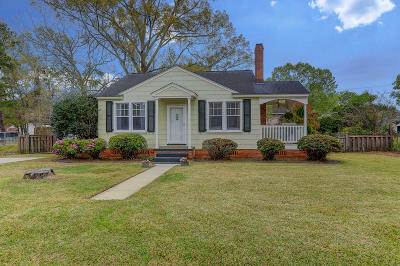 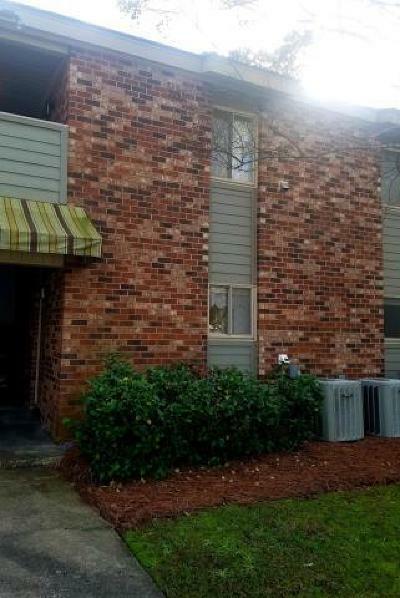 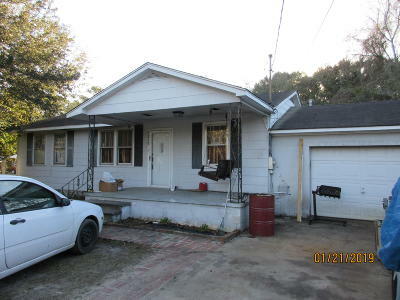 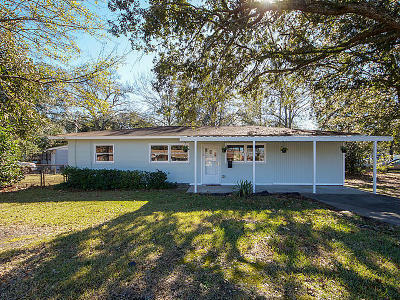 Homes, Real Estate, and Houses for Sale in Hanahan SC. 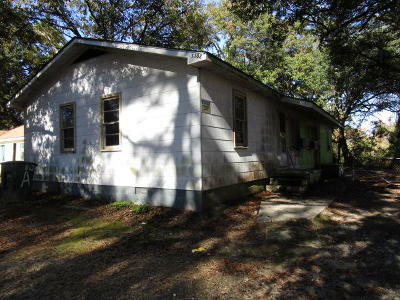 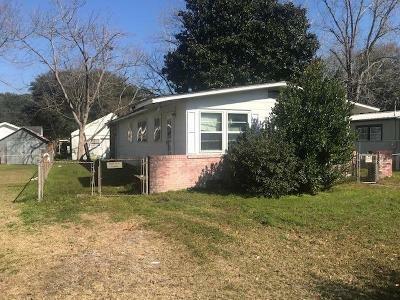 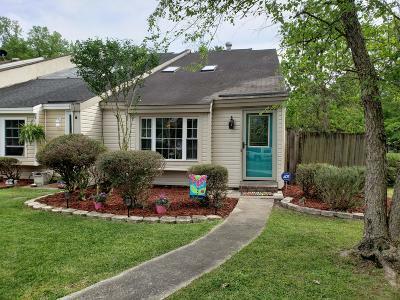 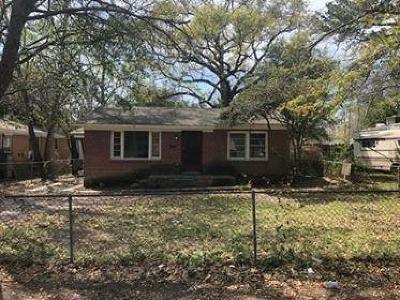 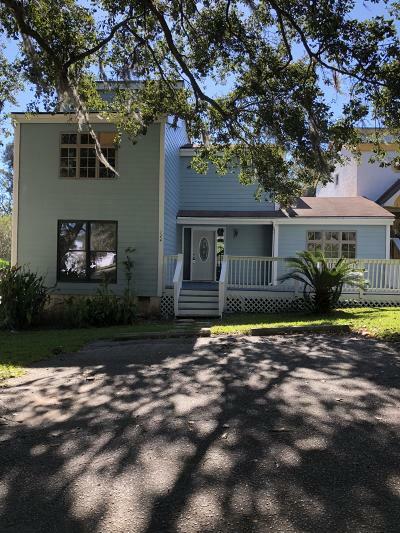 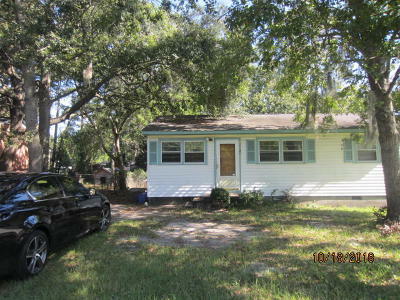 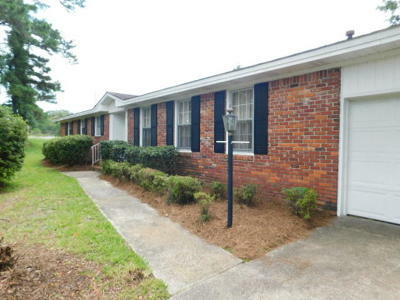 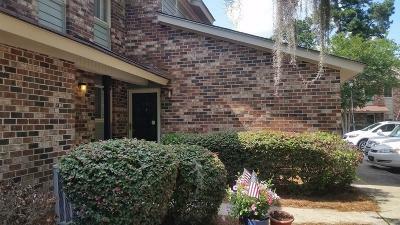 Properties include all Single Family Homes, Detached Homes, Ranch Houses, and MLS Real Estate Listings in the town of Hanahan South Carolina. 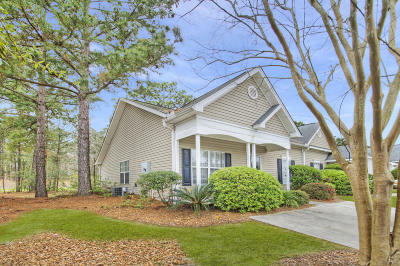 The above Real Estate Listings are Single Family Homes for Sale in the town of HanahanSouth Carolina; including Detached Homes, Ranch Houses, Condos, Townhomes, Attached Homes, and all MLS Real Estate Listings. 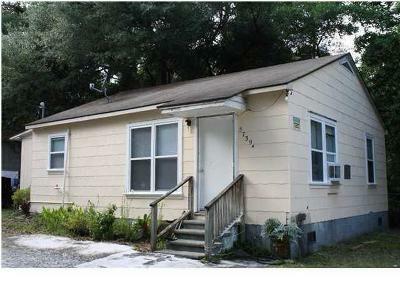 Hanahan is in the Lowcountry of South Carolina. 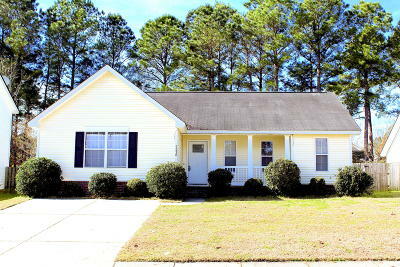 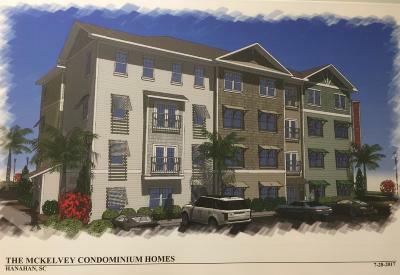 Hanahan SC Real Estate offered by EarthWay Real Estate (843) 588-3948.